I’ve always thought of parenting as a team sport. It works better when we can support each other, learn from each other, and understand that we’re not alone. That’s what The Parent Pep Talk podcast is all about, which you can download today on iTunes or your podcast app. As a dad for more than 19 years, believe me, I understand that parenting can be tough. So, I really wanted to create something to help parents get a little perspective, a few well-tested tips, and hopefully realize that they’re probably doing a lot better than they think, even if it doesn’t always feel like it. 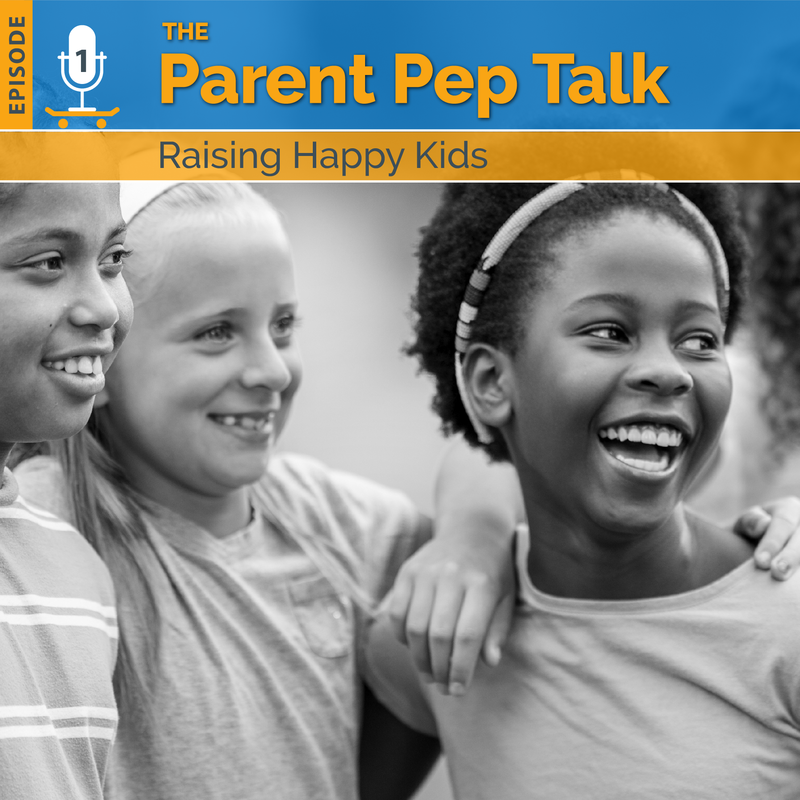 Brought to you by Safe Kids Worldwide, this podcast is for parents with kids of all ages, and you can even listen with your kids. It might actually lead to some fun conversations (although no promises). Here’s a short video that shares the story that started it all. 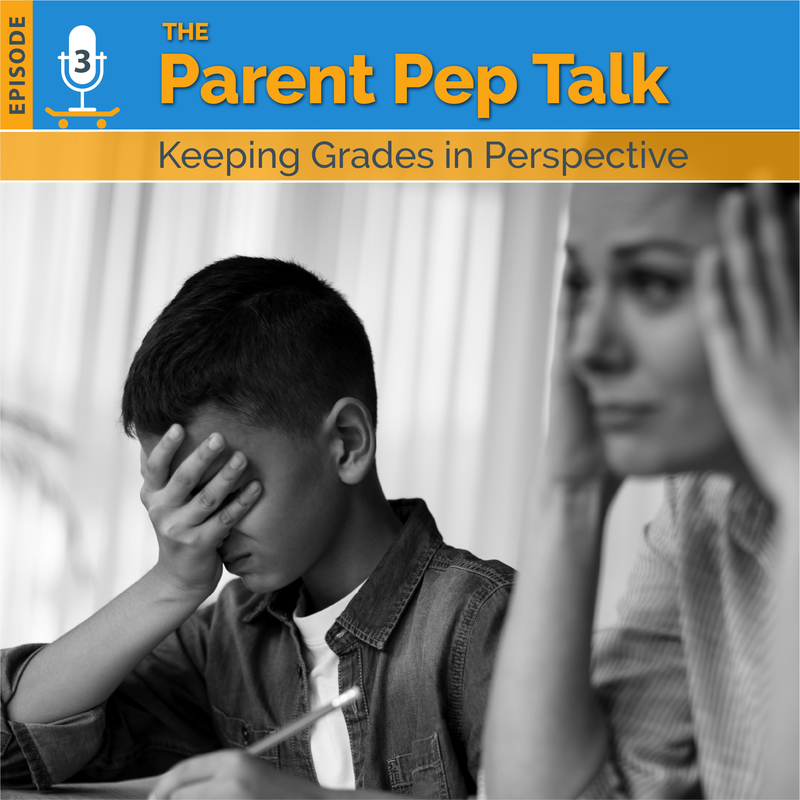 We’re covering a wide range of topics that are important to parents—from how to raise a confident and happy child, to the growing issue of anxiety, to why there’s so much more to school than just grades. And that’s just in the first three episodes that are launching today on iTunes, Google Play, Stitcher, Spotify or your podcast app. So please subscribe today and leave us a comment. Also, I’m very coachable, so please do not hesitate to give me feedback, ideas for episodes, or anything that you think will make the podcast as good as possible. 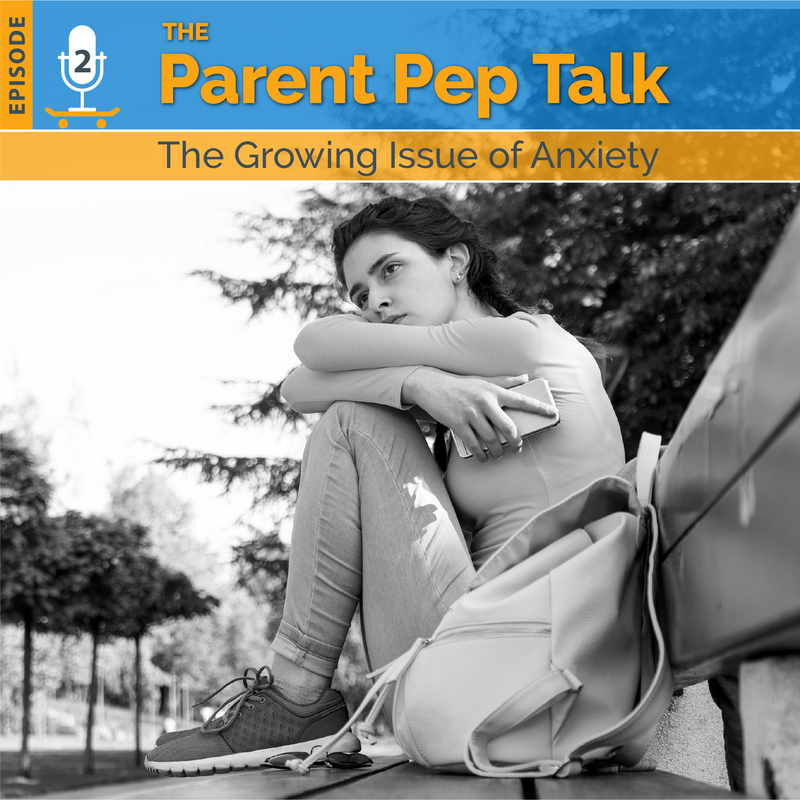 You can email me at parentpeptalk@safekids.org, or follow me on Facebook, Twitter, or Instagram @garykarton. Please remember, you’re doing great, even if it doesn’t always feel like it. And we’ll be right here for you with The Parent Pep Talk.